II Chronicles 34 — Manasseh was the worst king that Judah ever had. His evil deeds exceeded even those of the Canaanite nations whom the Lord destroyed! So it’s quite remarkable that when his grandson Josiah came to the throne at just eight years of age “he did that which was right in the sight of the LORD, and walked in the ways of David his father.” It was during Josiah’s reforming reign that the “book of Law of the LORD” was found and when it was read to Josiah and to the people, profound changes took place. As we consider this wonderful story, we discover a testimony to the power and authority of God’s Word. 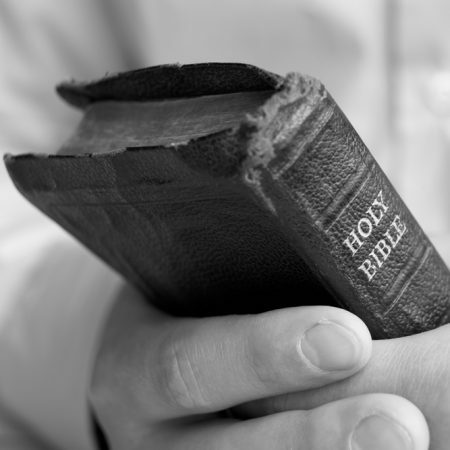 If we are going to maintain our witness in a world that is rapidly descending into moral depravity, God’s Word must remain at the centre of our lives. It is vital for our own generation and the generations to come.